you again to all our nine readers whose writing revealed such wonderful interpretations of our theme Darkness and Light. We’re now thinking ahead to the next Telltales event on 26 March. 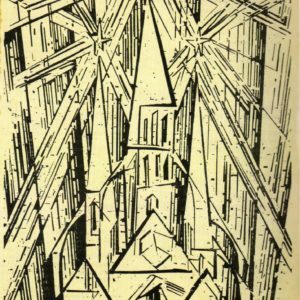 which will be hosting an exhibition of the Bauhaus-trained artist and writer, Rene Halkett. We invite you to send us your work – poetry, prose, short story or an extract from a longer work – and we encourage you to be as inventive and interpretative with the theme as you like. The deadline for submissions is Friday 15 March. The event is on Tuesday 26 March at Falmouth Art Gallery. Please arrive at 7pm for a 7:30pm start.